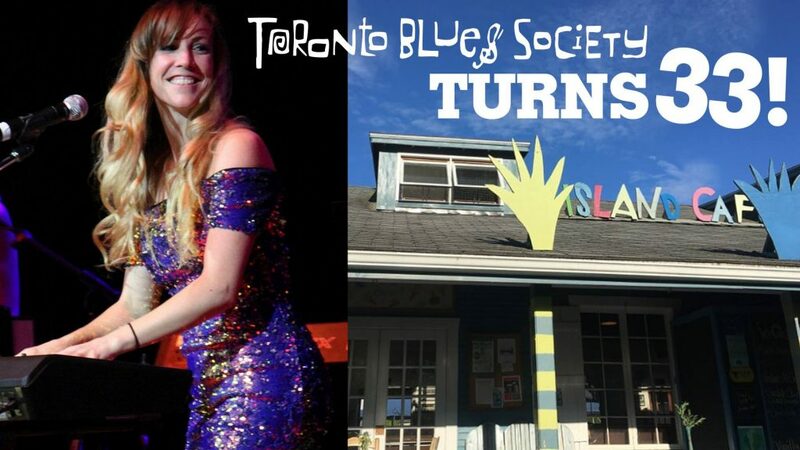 TBS supporters and blues lovers, please mark your calendar for our 33rd Birthday Party on Ward’s Island on Friday, June 15. Come celebrate with us! The event will take place at the Island Cafe and Jenie Thai will be bringing her electric energy and soulful songs to the stage for this special day. Tickets: Free Admission. Feel free to bring some cash for the band! Note: Cafe seating capacity is limited so first come-first served. Useful info about transportation: Guests who would like to secure a table and have dinner can catch the ferry that leaves the city at 4:45pm or 5:30pm. Travel time from Toronto to Ward’s Island is 10min. For the full ferry schedule, ferry ticket price and some other handy info, please click here.